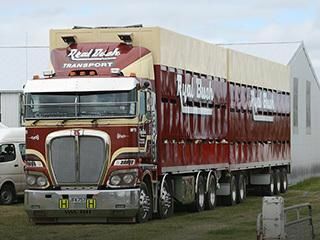 Locally owned and operated Ryal Bush Transport have been travelling up and down our beautiful country for over 65 years. Whatever the business demands, we’ll get the job done with dedication every time. We provide our drivers with specialist equipment with the best safety standards that the industry has to offer. We are a 7 day a week operation and we monitor our trucks and use a real time transport management system so we always know where our drivers are to make sure they arrive to you on time every time and they get home safe each night. 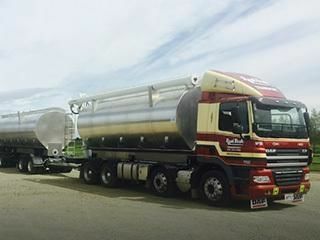 With our resources and experience across the whole rural sector in transport and also our contracting division with demolitions, dairy conversions, to effluent ponds just to name a few to offer our customers is not only second to none services but we have all our customers’ needs covered. It doesn’t matter how big or small the job, call us today 03 2217 192. 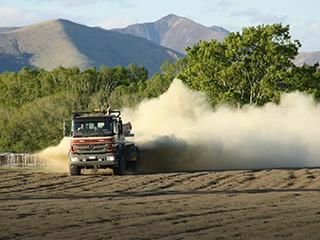 Our greatest assets by far are our 35 plus professional drivers to deliver all over New Zealand. We put them through training and development to ensure they stay at the top of their game. They are up to date with animal welfare ensuring all stock are fit for transport. Our drivers are proud of the quality services they provide. 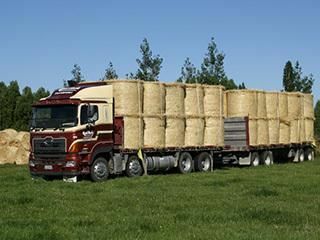 Specialist in all areas of livestock cartage nationwide. For all you bulk and general cartage requirements. 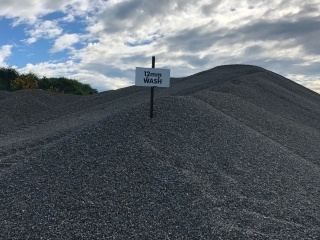 Your number one gravel supplier - call us today. Fertiliser Sowers for all your farms nutrient needs. 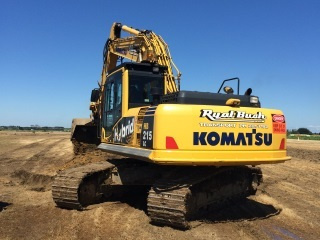 Diggers, roller, graders, loaders, dozer - what ever needs done, we can do it. Auger, blowers and bulk trucks to suit the needs of your farm. 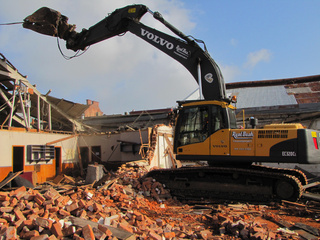 If you need it knocked down, we've got the gear for the job. Bring your own trailer and get a load of gravel today! 120 Ryal Bush, Wallacetown Road, R D 6, Invercargill 9876 Copyright © 2019 - Ryal Bush Transport Ltd.